“The Emperor”, full-bodied, sweet white wine, with a wonderful, subtle, elegant bouquet, that fills the nose and envelops the palate. 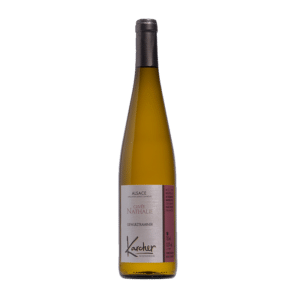 Rich and mellow, with aromas of candied fruit. Perfect as an aperitif, it is also an excellent accompaniment for foie gras, cheeses and desserts. This wine is made grapes in an advanced state of ripeness. Deep yellow gold color with straw highlights. The nose is intense and of a beautiful aromatic complexity revealing the strong maturity of the grape. 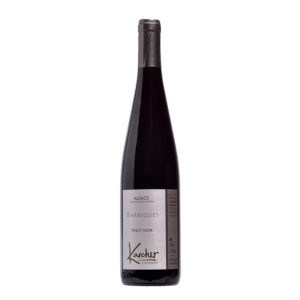 The wine has hints of yellow fruit mingling with exotic fruit notes, and gives way to overtaking notes like quince, fruit paste, honey, dried apricot and currants. The attack on the palate is full of botrytised flavors with hints of honey and dried fruit. The structure is fleshy and opulent. The wine has a beautiful persistence on the fruit and the freshness.